Sylvia Stapleton was the wife of Robert Stapleton. They had two young children – a boy and girl. She was Paddington’s first female alderman – she replaced her husband on the council when he died suddenly in office. 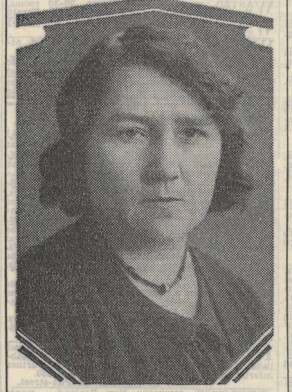 Sylvia Stapleton was appointed October 1933 on the death of her husband, Robert Record Stapleton.